Joseph Lim wrote a Facebook post explaining that he received a call on 22 October from a Johor Bahru High Court asking why he did not attend his court hearing. After clarifying with the caller, Joseph was told that someone who had been using his IC to operate a company in Johor was avoiding taxes. "Mind you, they had all my details. Accurate. IC, address, phone number," he wrote. An officer at the High Court by the name of Alex Yong told him that he needed to file a police report, which he said would be a "simple process." Photo of the Johor Bahru High Court used for illustration purposes only. He was then told he would be transferred to an emergency line to the Royal Malaysia Police to speak with an officer. According to a quick online search, the phone number given seemed to be legitimate. 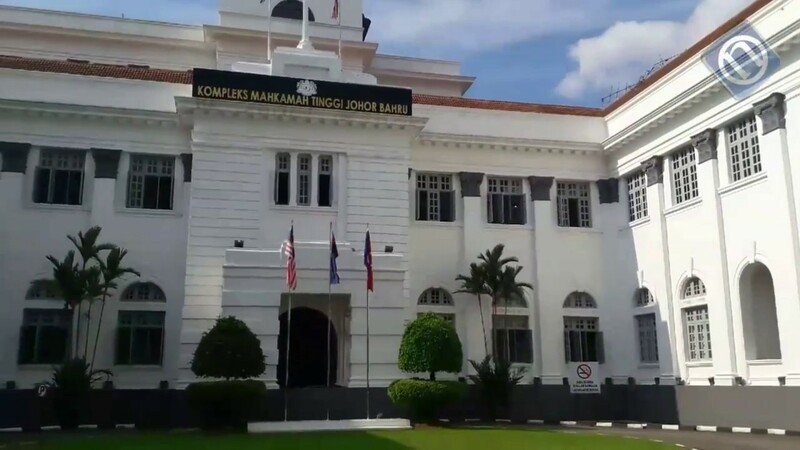 Sergeant Yong informed Joseph that a bank account, opened under his name in Johor, had been used for money laundering and funding drug activities. After asking a series of questions, the officer told Joseph that one of his family members may have taken his IC and conspired with the fraudsters. The officer proceeded to tell Joseph that he needed to cooperate or his bank accounts and assets will be frozen for 24 months, and he would be remanded for questioning for up to 45 days. Panicked, he agreed to explain his situation to the officer's superior, Tuan Fauzi. However, the man immediately shouted at him and told him that, "If everyone were to call me and say that they're innocent, I would not have any thieves to catch." Emotionally exhausted, Joseph was transferred back to Sergeant Yong, who scared him even more by asking, "Who is going to take care of your wife and family now?" After two hours on the phone, Joseph was transferred to another "officer" who told him that his funds needed to be audited. He then instructed Joseph to transfer all his funds to a personal account under the name Mohd Zariy. Upon realising that it was all a scam, Joseph immediately hung up the phone. "I knew that even if I were to be arrested, I will never transfer money to someone's personal account!" he wrote, adding that, "The emotional roller coaster this ordeal put me through is unbelievable." Joseph ended the post by explaining that their tactics, such as to speak with a sense of urgency, not ask suspicious questions, and play with his emotions, made him vulnerable despite the fact that he is "usually very wary." "Stay vigilant friends," he cautioned. Some also posted reminders in the comment section that court procedures do not include phone calls in the event of absence. Najib himself is expected to face more charges related to 1MDB. The Government Has Released An e-Book To Guide LGBT Muslims To The "Right Path"
The e-book is free and available on Google Play.